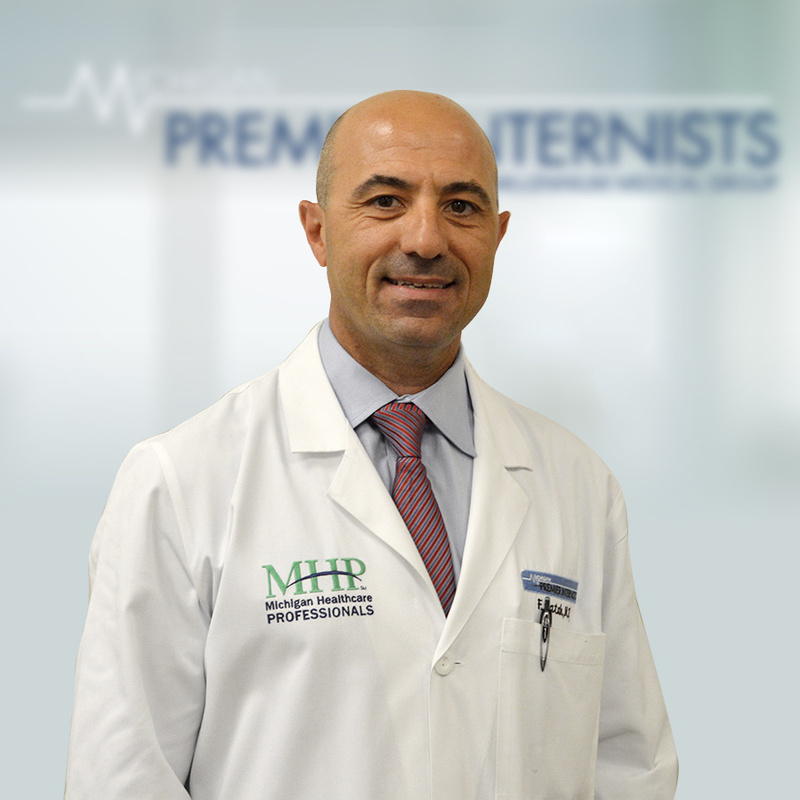 Dr Batah is a board certified internal medicine physicians who believes in prevention as the best way to stay healthy and avoid complications of many diseases. He thrives on providing the best up to date medicine in a very compassionate way to his patients. He has an extensive experience in outpatient and inpatient care. He respects his patients time and do the best he can to have his patients seen and care for in a comfortable environment and without long wait.